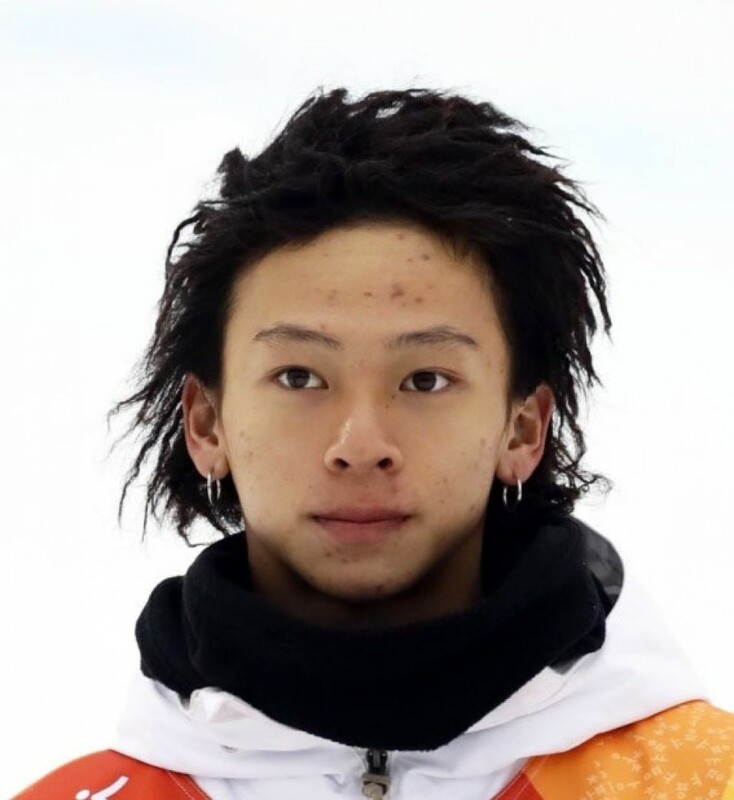 Two-time Winter Olympic silver medalist Ayumu Hirano will take part in the upcoming Japan Open skateboard tournament, which doubles as a screening to find strong candidates for the 2020 Tokyo Olympics, sources said Wednesday. 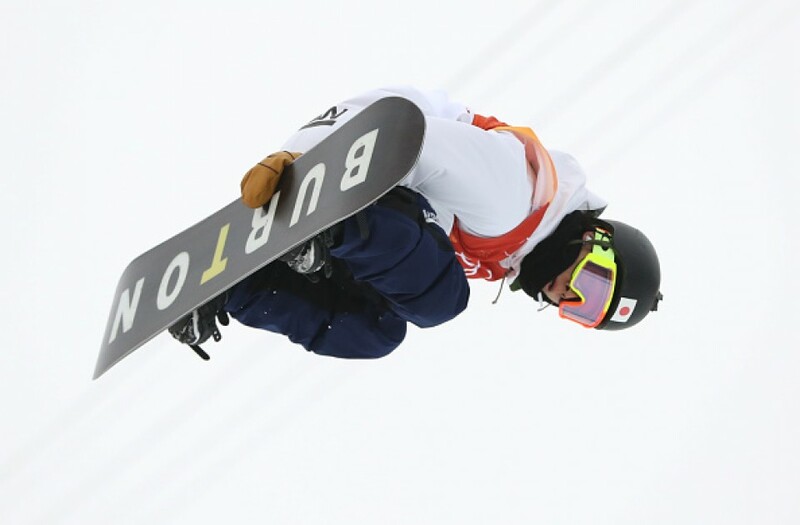 After winning his second straight silver in the men's halfpipe at the Pyeongchang Games, the 20-year-old Hirano said he was considering making a run at skateboarding when the sport makes its Olympic debut next summer. The Japan Open will be held at Kugenuma Beach Skate Park in Fujisawa, Kanagawa Prefecture on Saturday. A strong performance by Hirano there may open the door to the next World Skateboarding Championship, which in turn could lead to a spot on Japan's Olympic team. Each National Olympic Committee can obtain a maximum of three spots in each of the four events in Tokyo, including men's and women's park and street. Out of the 20 available spots in each event, one berth is given to Japan as hosts, while three are granted from the world championships and 16 from the world rankings. Should Hirano secure a berth, he may get to have a multi-sport showdown with three-time Olympic champion Shaun White, who topped the podium in Pyeongchang and has also indicated interest in an Olympic skateboarding bid.